We understand that many homeowners want to save money where possible, and that often means picking up a toolkit and an instruction book and attempting to handle repairs around the house on their own. Going “do-it-yourself” is fine for some jobs, such as trying to fix a doorbell or repair broken hinges on cabinet doors. But there are limits to what amateur work can do—and what amateur work should do. A good example is repairing a furnace. 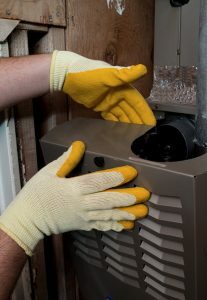 On no account should you ever attempt to fix a broken or malfunctioning furnace on your own. We’ll explain why. It’s not difficult to receive qualified and professional service for a furnace that is having trouble. You can just pick up the phone and call Purl’s Sheet Metal & Air Conditioning. We have handled furnace repair in Fresno, CA and the surrounding areas for many decades, and our NATE-certified technicians will deliver quality work to quickly restore warm heat to your home. The most common type of furnace found in homes is the natural gas furnace. 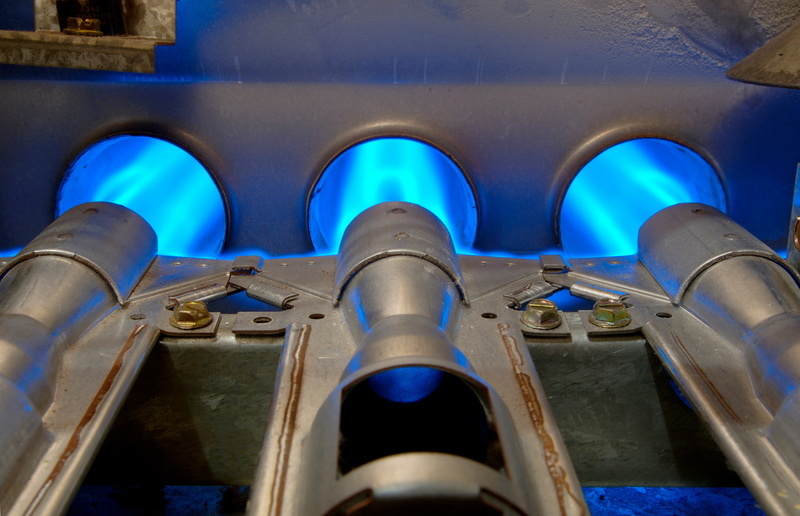 Any type of appliance that uses natural gas must be left to licensed professionals when it comes to service: installation, repairs, maintenance. 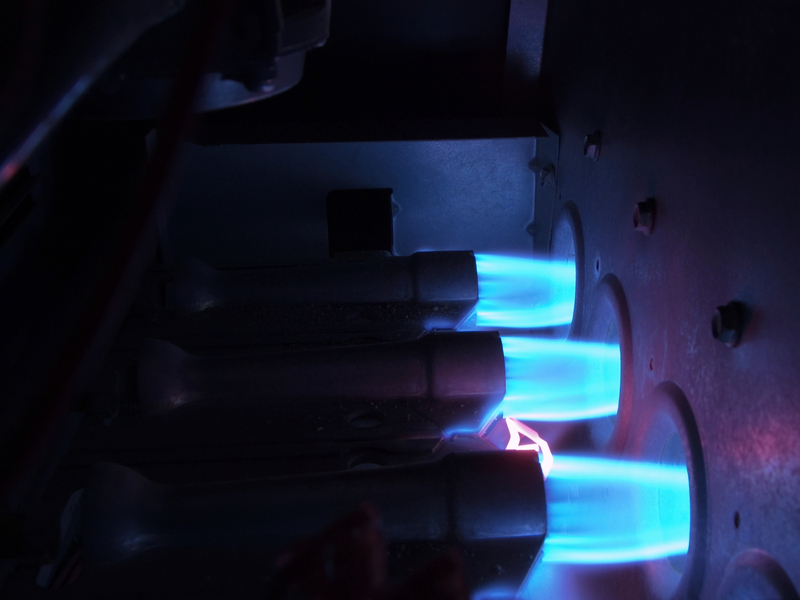 In most jurisdictions, it is illegal for a non-licensed individual to work on an appliance connected to a gas line. The reason for this is that gas leaks are extremely hazardous, leading to carbon monoxide poisoning and the risk of explosions. 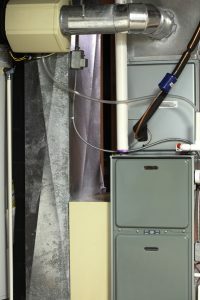 If you tamper incorrectly with a gas furnace, you can create a dangerous slow leak and not even realize it. Never take these types of risks: have professionals with years of experience handle the work so you can relax in peace in your home. Even without the dangers from carbon monoxide, furnaces would still be problems for amateurs to fix. Modern furnaces are more complex. Trying to track down the cause of a malfunction is difficult to diagnose without proper training. It is even more difficult to fix without the right tools and proper knowledge. Making the wrong repair is often worse than failing to find the reasons for the malfunction. You shouldn’t take a chance with furnace repairs, so be sure to have licensed service heating technicians work on your furnace. Finally, professional repairs will go much faster than any amateur work. If you need to have your heat working as soon as possible, the quickest route is call the professionals. Call the team of trained and skilled professionals at Purl’s Sheet Metal & Air Conditioning for furnace repair in Fresno, CA. Contact us when you need help with your home’s furnace.